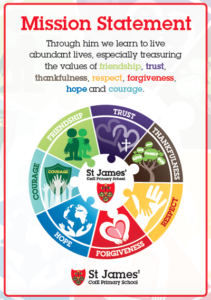 After teaching at St James’ CofE Primary for just over 20 years I am now honoured to be leading such a dynamic team. 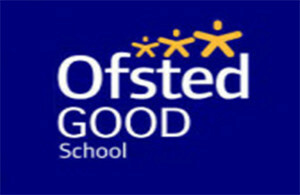 With the support of our Governing body, church family, parents and partner schools, we strive towards providing a world class education for all of our pupils. 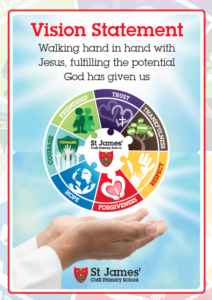 Our vision statement is ‘Walking hand in hand with Jesus fulfilling the potential God has given us’, this we do through a creative and challenging curriculum; our outdoor provision continues to be a source of excitement and exploration for all of our pupils. 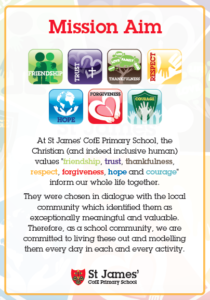 All at St James’ CofE are very proud of our pupils, we set high expectations and they never let us down!